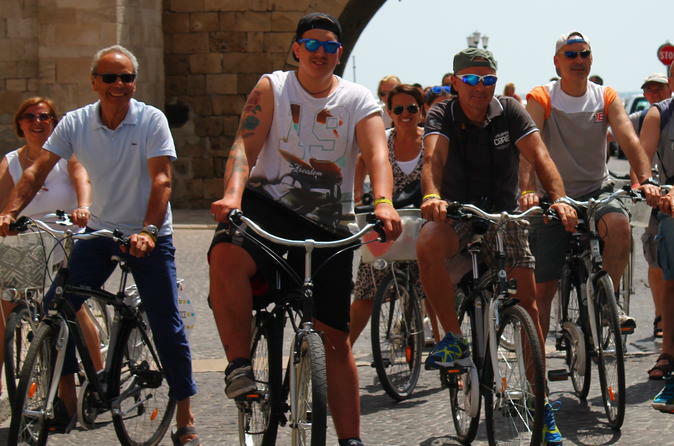 Experience a pleasant bike tour of Bari and let your expert multilingual guide show you the most important attractions of the most important city in the Apulia region. Are you ready to discover Bari's secrets? you will see the absolute beauty of the old and the new city! 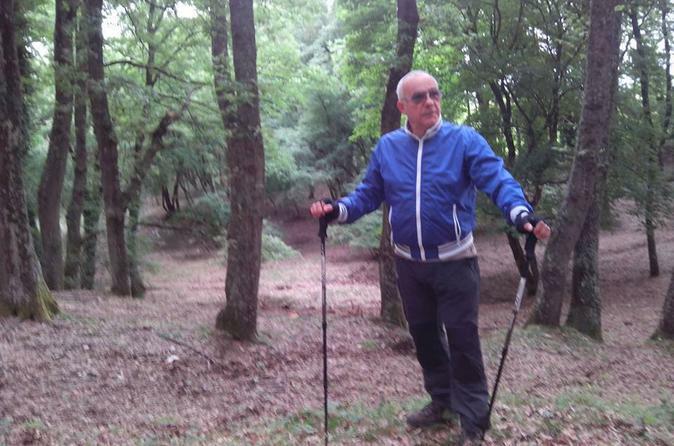 Experience a trekking tour inside Gargano Natural Park, one of the most beautiful green area of the Puglia region! 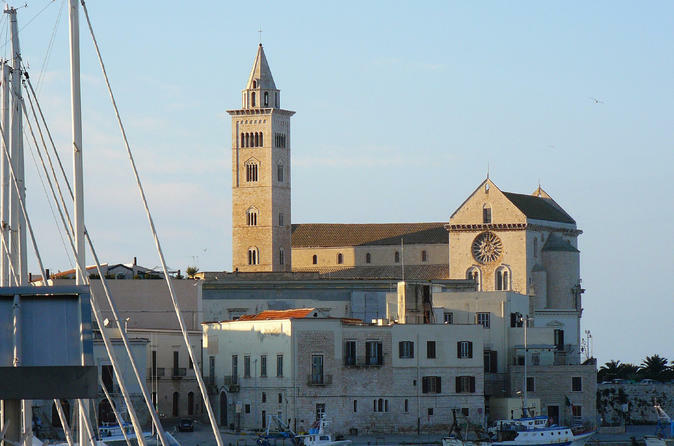 An amazing shore excursion from Bari to discover the city of Trani: breathe the atmosphere of this busy and bustling commercial town with deep origins in the maritime tradition. Indulge in a guided visit of an ancient olive oil mill, giving you the chance to discover the 'Apulia gold', before breathing the atmosphere of the ancient manor house where the mill was built. 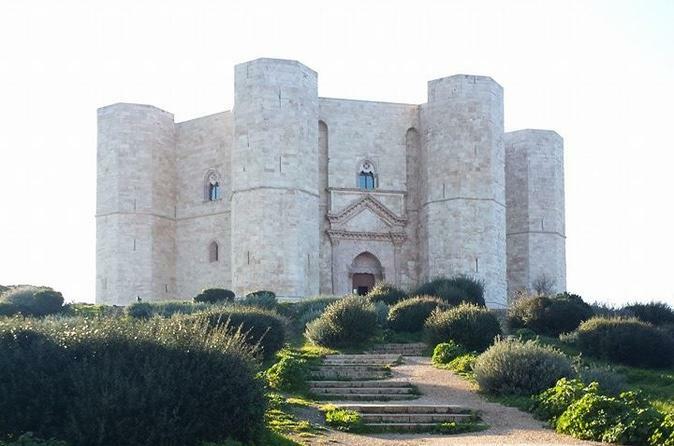 Visit castles built by King Frederick II (known as 'The Norman') during the XII century and explore the famous Castel del Monte, UNESCO site. 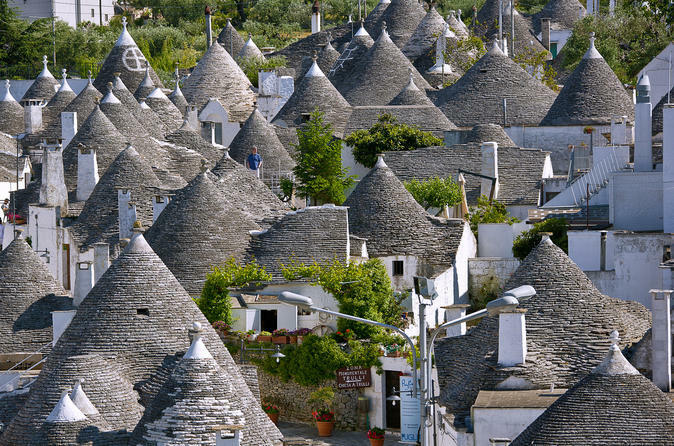 "The capital of Trulli" Alberobello, famous worldwide for its cone-shaped houses. Typical streets of the old town consists of ca. 400 trulli, all still inhabited, including the "Trullo Sovrano", the most advanced example of two-storey trullo. Visit of "minor Basilica" dedicated to Saints and Doctors of the rione Monti, which counts more than 1000 trulli and, among artisan shops and streets of incomparable beauty, come on top of the hill where is located the Church of Saint Anthony, also Trulli. Transportation, driver and light sweets and liquor tasting are included. 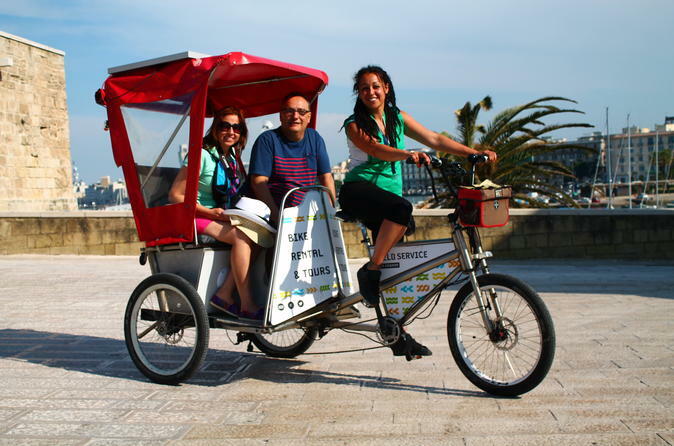 Enjoy a 3-hour historic rickshaw tour of Bari. Tour includes the visit to two museums among: succorpo of the Cathedral, to appreciate underground Roman walls and crypt; Archaeological museum of Santa Scolastica, to find out the traces of Peuceti, the first inhabitants of the city; Swebian Castle, to see the collection of plaster casts and temporary art exhibitions; Palazzo Simi, a palace built on a Byzantine church, to admire ancient pottery; Civic Museum, to evoke the atmosphere of the city from the Renaissance period to the present days. 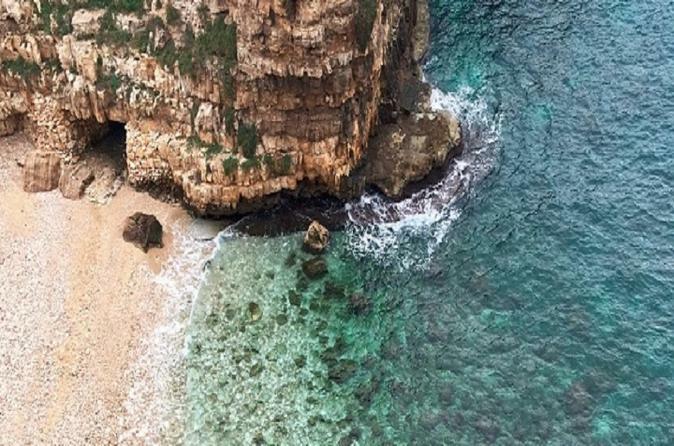 Are you ready for a fantastic trip in Puglia? 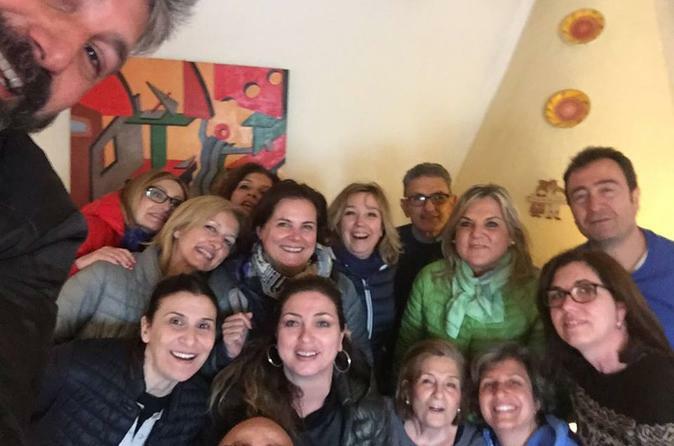 You are welcome to join this amazing tour which includes 3 nights of accommodation, (accomodation will be in one of our typical B & B in Bari), transportation and tour guide services. Visit all the best places in Puglia and discover the traditional culinary art of this wonderful region. hotel will be assigned after the booking. Enjoy the great open-air event of Festival della Valle d'Itria in Martina Franca (Puglia, Italy), an excellent summer Opera experience. 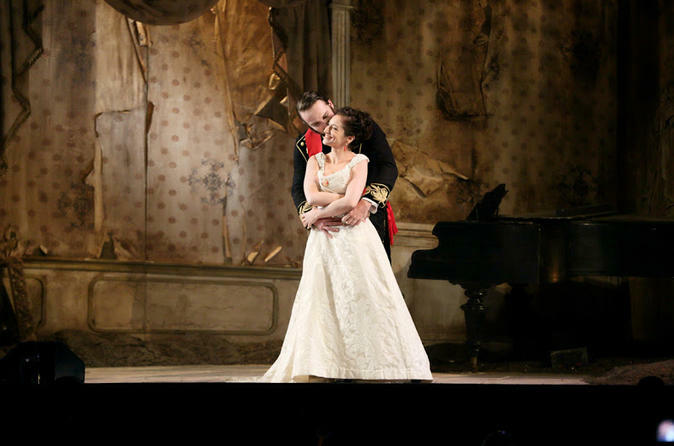 The available performances take place on July 30 and 31, 2016 and August 2 and 4, 2016. 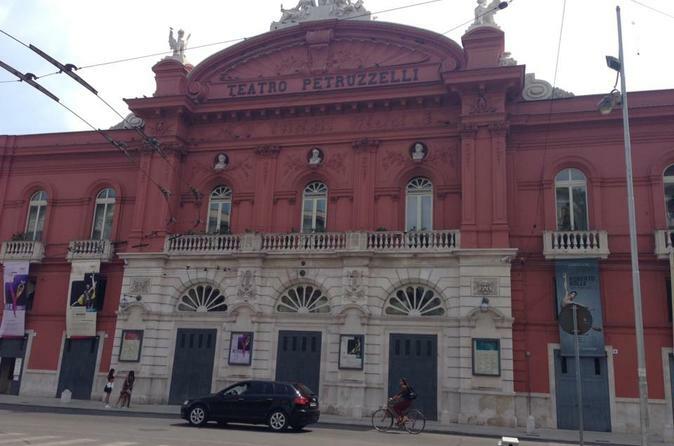 Before curtain opening you will know this marvelous town through a guided visit and have a light meal. For your greatest comfort it is also included the pick up and drop off from your hotel. This is a unique opportunity to enjoy the beautiful town of Martina Franca and the Italian Opera in a small group company. Castellana is the city which hosts one of the fabulous subterranean karst complex, where you can admire unique landscapes and natural corridors along huge caves where stalactites and stalagmites make spectacular forms. The "white cave" is the most beautiful of all and completes the entire path Karst. 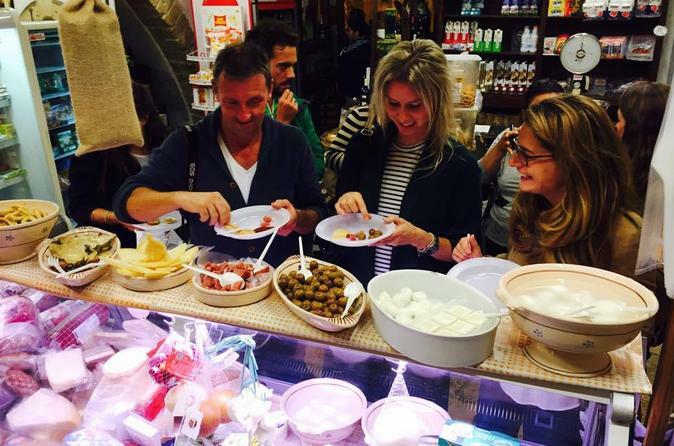 Explore Bari and discover picturesque and hidden places with an expert guide and then meet food and wine producers to discover the southern Italian culinary culture tasting its most renowned flavours. The picturesque coastal town which stands on a rocky plateau overlooking the sea. 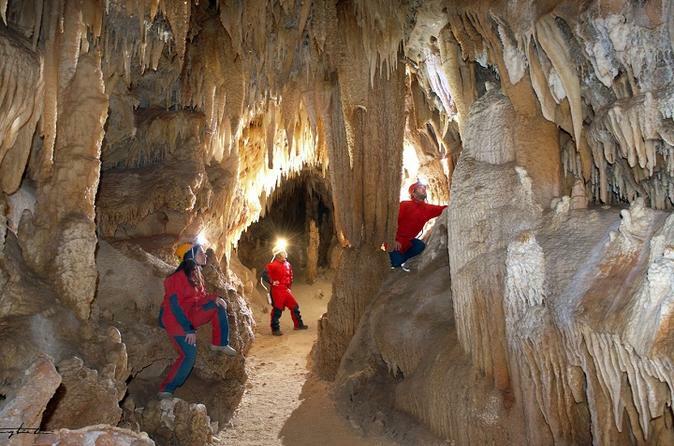 The area is characterized by the formation of natural caves, some of them Marines, where prehistoric man found refuge. Your guided tour will take you into the streets of the old town, with access from the port on which are still preserved the original hinges and machicolations leads to several terraces from which you can admire the splendid panorama, up to the statue of the famous singer-songwriter Domenico Modugno. The excursion is guaranteed with minimum 2 adults, the group does not include over 15 people. Polignano is a place to stay to visit the Central Puglia, and allows you to make a relaxing holiday in contact with the sea. 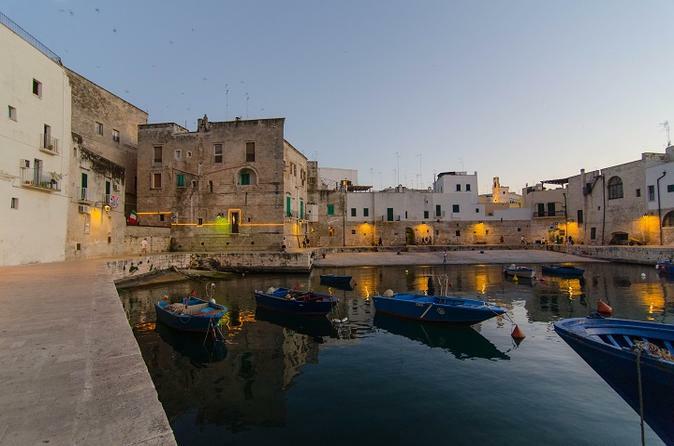 Mola di Bari is a quiet village along the sea, forgotten by mass tourism, where traditional healthy food habits still survive: Fresh fish, fresh vegetables, legumes and fresh pasta are the basic food for Mola di Bari people. 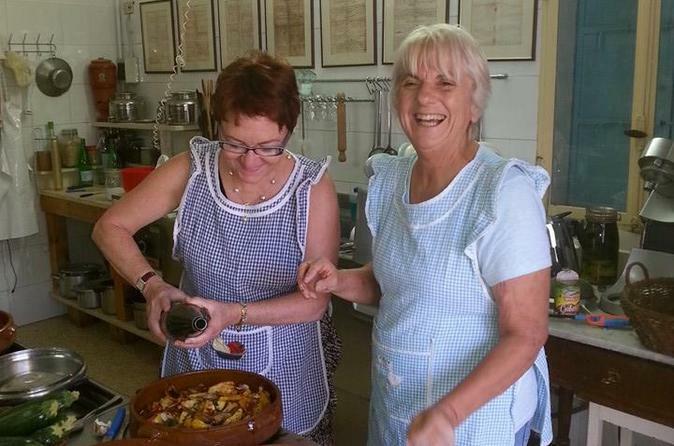 During this 2-nights experience you will learn the recipes of Rita, the owner of the Masseria, jumping in an atmosphere of the glorious Kingdom of the Two Sicilie. 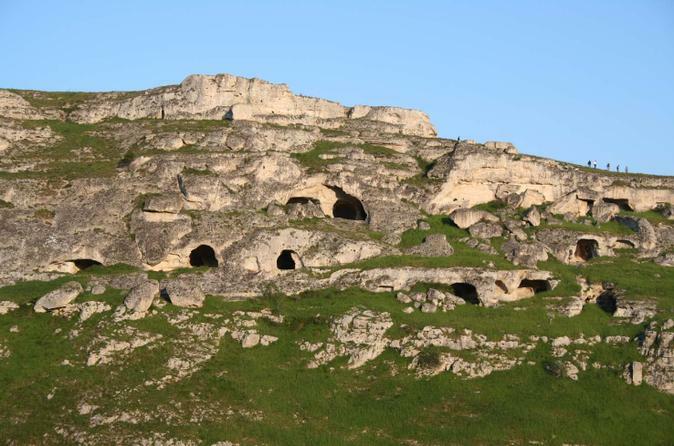 Experience Matera's, whose configuration and contrasting landscapes won a UNESCO World Heritage Site title at 1993. Also visit Sassi, an ancient city whose origins are lost in prehistory, and is rightly considered to be one of the world's oldest human dwellings, and geologically recalls the ancient Jerusalem and Cappadocia. Matera is also highly appreciated as a place to shoot movies, such as 'King David' with Richard Gere, 'The Passion of the Christ' directed by Mel Gibson and many others. 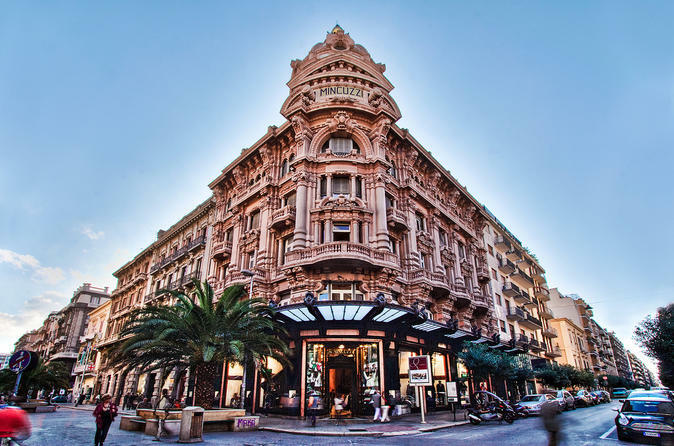 Explore Bari and its commercial soul along luxury shopping streets, then go shopping and let your guide suggest you the nicest boutiques of the city. 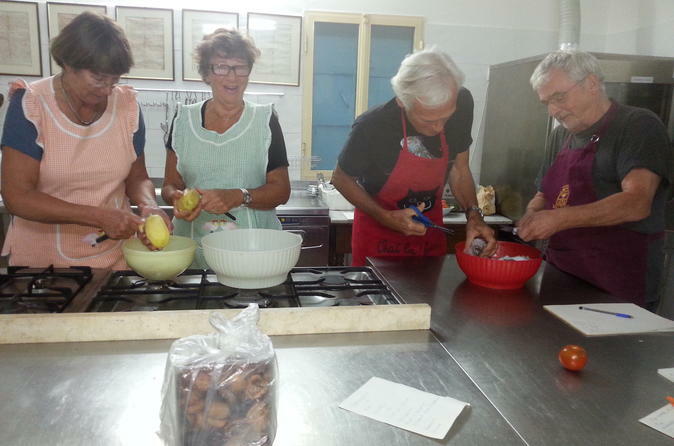 Full-day 7-hour cooking class in a local Masseria in Mola di Bari with lunch and dinner included: enjoy a real hands-on approach to the original homemade healthy Mediterranean food! Taste seasonal vegetables and legumes, fresh pasta, focaccia and panzerotti: all cooked with organic extra virgin olive oil. This small-group tour is formed maximum of 8 people. During the day you will also visit the vegetable and fruit market and buy fresh daily products directly by the farmer. A wonderful start of your day! head to the best Bari beach (pane & pomodoro beach) and then to the private cooking school to enjoy your cooking class and lunch. This tour represents an extraordinary opportunity for those who love discovering new and fascinating places, infused with history, culture and tradition. A morning dedicated to the archaeological discovery among cave settlements and churches. An alternative way to admire the Adriatic coast by bike. This tour is perfect for all ages and skill level because the route is almost flat. It is developed along paved road, natural cycle paths and countryside. Suitable for families with children and for seniors as well, thanks to the use of the e-bikes (pedal-assisted electric bikes) and to the possibility to add a children's seat. 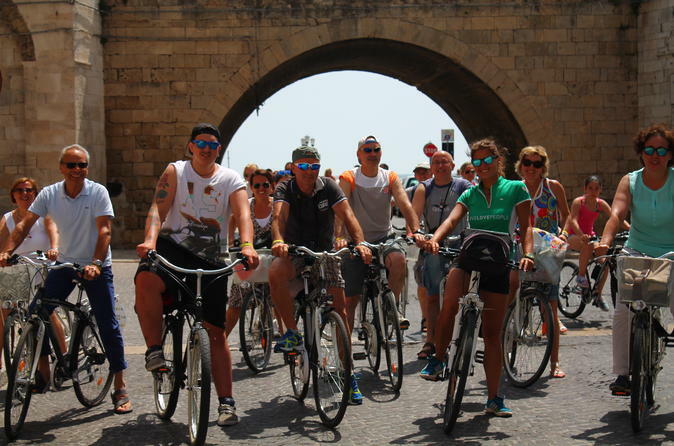 Enjoy a 3-hour historic bike tour of Bari. Tour includes the visit to two museums among: succorpo of the Cathedral, to appreciate underground Roman walls and crypt; Archaeological museum of Santa Scolastica, to find out the traces of Peuceti, the first inhabitants of the city; Swebian Castle, to see the collection of plaster casts and temporary art exhibitions; Palazzo Simi, a palace built on a Byzantine church, to admire ancient pottery; Civic Museum, to evoke the atmosphere of the city from the Renaissance period to the present days. Matera has been elected Capital of Culture 2019. 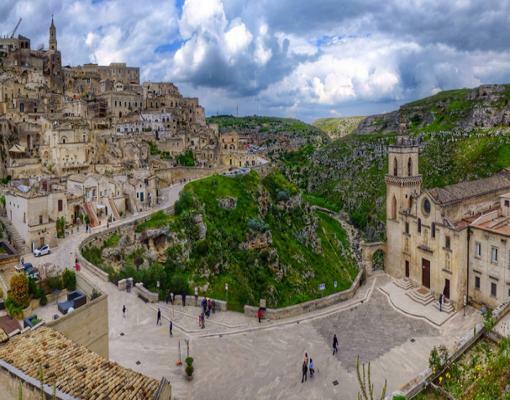 This experience departs from Bari, you will be transferred to Matera by comfortable minivan and then start your walking tour from the old town with a magnificent view of the Sasso Barisano. 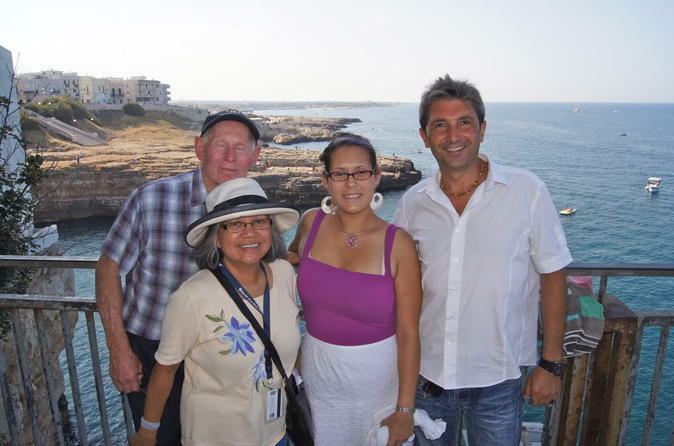 Appreciated and visited for its stones, Matera also offers many other pearls of beauty and culture.